Stunning Ferretti, Great Deal...Don't Miss the Opportunity to Buy Her! 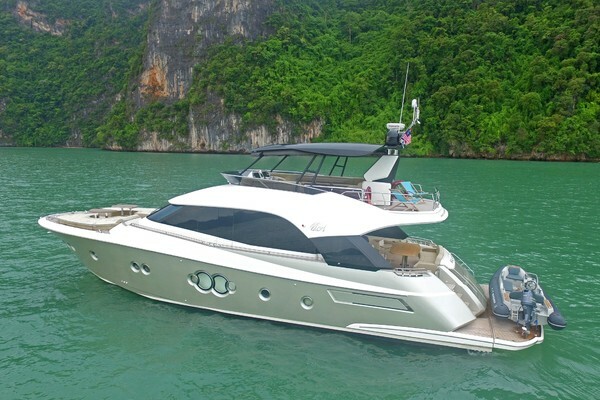 Dr. No is a lovely 75' Ferretti2011. She has had a complete open checkbookwhen it comes to repairs and general maintenance. The yacht has a full-time crew of three on or around the yacht at all times. Recently Completed:New Bottom PaintCutless BearingsShaft PackingProp Speed The yacht has one of the best charter histories over the last year. Although some buyers could see the chartering of a vessel as negative or too used for them, on the contrary. Dr. No makes great money to be able to carry herself and more every month while being extremely well taken care of by her crew based out of Miami for day or term charter. If you would like to try her before you buy her then please do. The seller well reimburse the charter if a deal can be made for sale! She is fully loaded from her Gyro Stabilizer to Jet Ski and Tender, the only thing missing on this yacht is you! 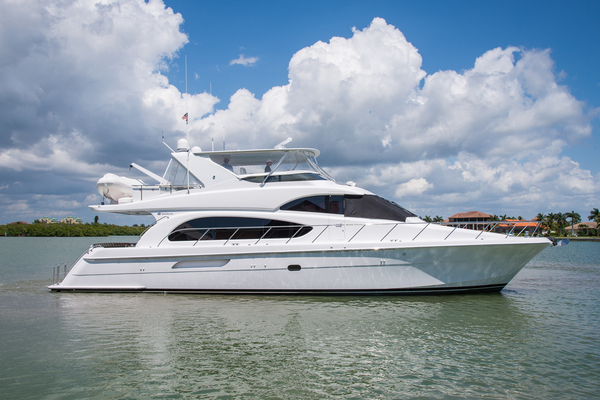 Dr. No is turn key and ready to go, as well as the cheapest late model 75' Ferretti in the USA. Please don't miss this opportunity to buy her! United Yacht Sales New Jersey would love to guide you through a personal showing of this 75' Ferretti Yachts 750 2011. 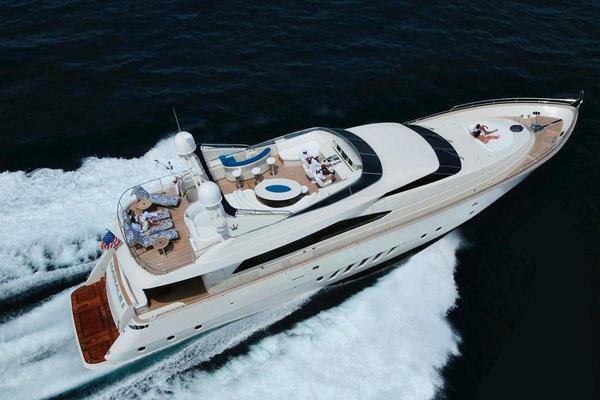 This yacht for sale is located in Miami, Florida and priced at $1,850,000. For a showing please contact us by filling out the form on this page and we will get back to you shortly!